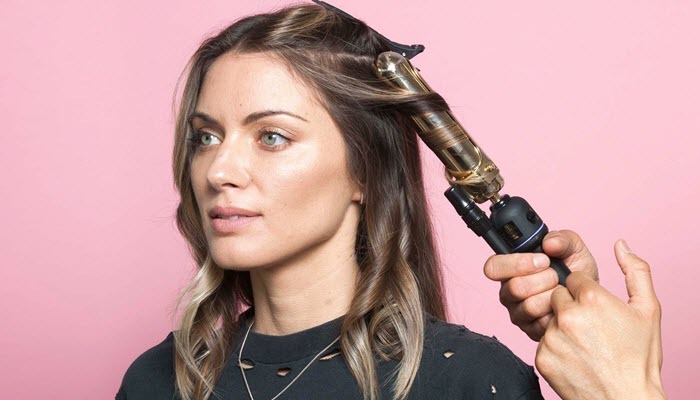 With the amount of time you spend curling your hair, seeing it turn limp and lifeless just a few hours after can be frustrating. With that, allow us to share with you some great tips on how to make curls stay. Using your conditioner in the shower can leave your hair too slippery and soft, causing your curls to fall out faster. Second or even third-day hair is the best hair to curl. This is because the natural oils from the scalp make the hair’s texture grittier. Don’t forget to apply a heat protectant before styling. This is to prevent damage to your hair. A hairspray applied before, during, and after styling can keep your curls longer. You can also apply a bit of mouse before drying your hair to make its texture slightly rougher. 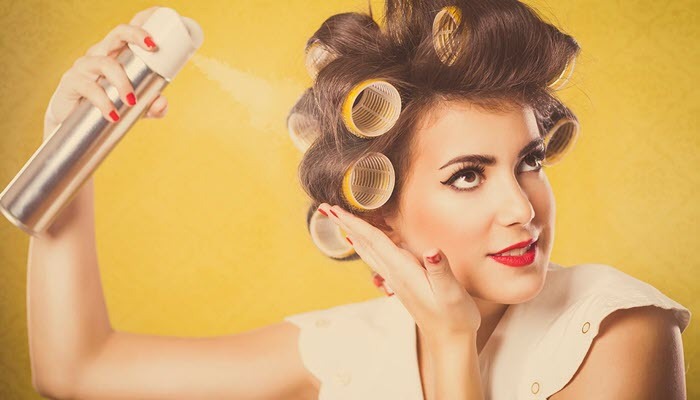 Make sure to pick a hair curler that suits your hair type. If you also like straightening your hair from time to time, then get a hair straightener and hair curler set. If you already own a hair straightener, don’t worry. With the right technique, you can use it to curl your hair.